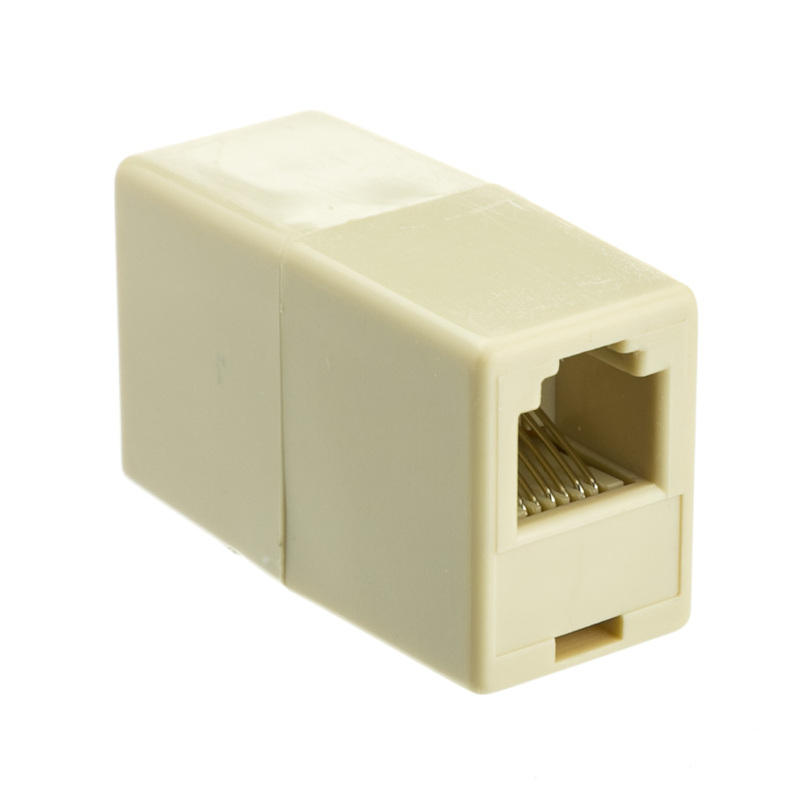 More Product InfoThis is a straight modular in-line phone line coupler for RJ11 / RJ12. This is for extending a telephone cord and will connect two cords together. Performs exactly as expected, and that's saying the quality is superb. Great Transaction and great Price. 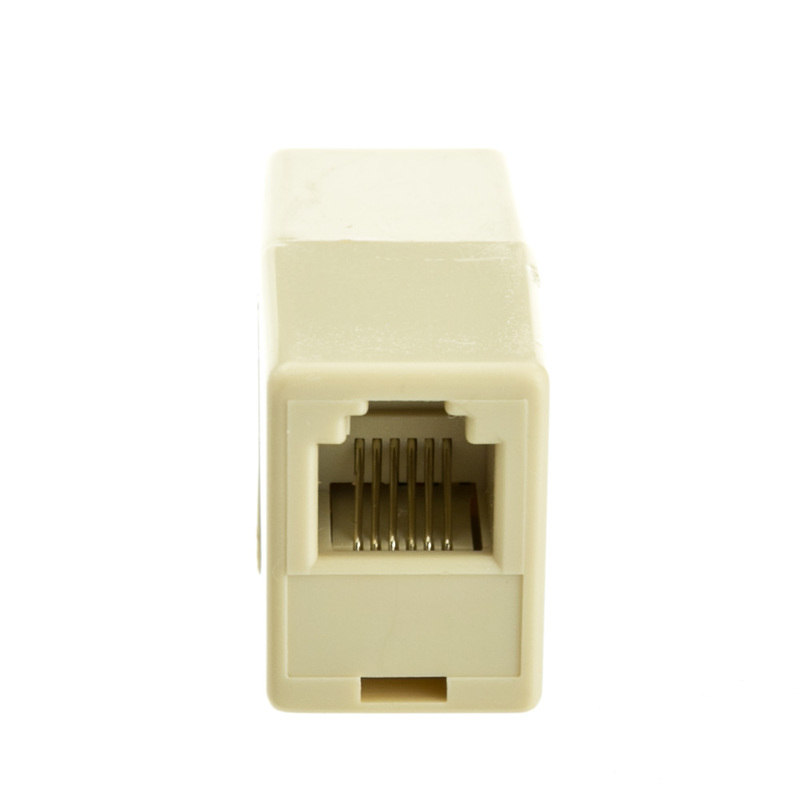 These hard to find inline connectors will work perfectly in my data network and are durable and reliable. They seem to work for the purpose that they were intended. These are quality pieces at a price that can't be beat. Just what we needed and substantially cheaper then local stores. Will be back.